Paris Saint-Germain superstar Neymar has a deep admiration for former Barcelona team-mate Lionel Messi and Juventus' Cristiano Ronaldo. Neymar's world-record switch from Barca to PSG in 2017 is believed to have been heavily motivated by his desire to emerge from the shadow they cast over LaLiga during the four seasons he was at Camp Nou. But the Brazil attacker draws inspiration rather than intimidation from the pair's achievements. 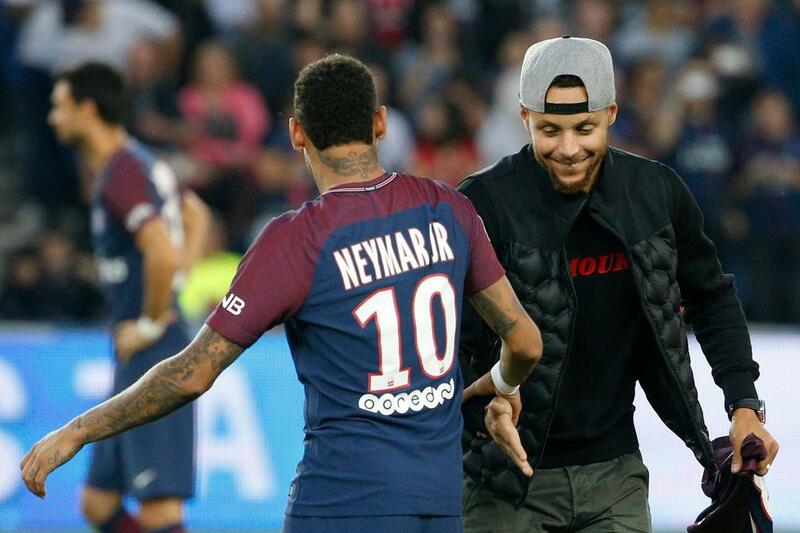 "I played with Messi who is, for me, one of the greatest footballers of all time, and he is my idol in football," Neymar told The Players' Tribune during an interview alongside NBA ace Stephen Curry. Neymar Jr. on what he's learned from Leo Messi and @cristiano. "As for Cristiano Ronaldo, he is a monster. Facing him is a pleasure and an honour, but we have to be more prepared. "He is one of the greatest in football so you get smarter, you get alert, but at the same time you learn a lot, too. "They are two of the big guys that I can relate to, because I want to learn, I want more, I want to win, I want more trophies, [to] score more goals. So, I keep learning from them every day." Neymar has twice finished third behind Messi and Ronaldo in the Ballon d'Or voting and appears an outsider to claim the award in 2018.